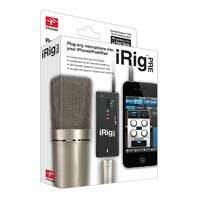 iRig Pre is a high-quality mobile microphone preamp for iPhone, iPod touch, and iPad that allow you to connect any type of microphone. It sports adjustable gain, +48V phantom power for use with condenser and ribbon mics, and a headphone output. The active headphone output allows you to listen while recording, and minimizes crosstalk from the headphones that can affect the recorded signal.iRig Pre makes professional recording a breeze in any situation using the microphone of your choice: dynamic, condenser or ribbon microphone. 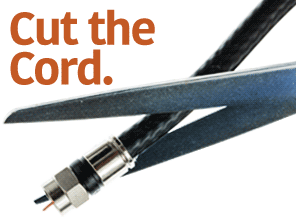 Just connect your favorite mic using a standard XLR mic cable and youre up and running! 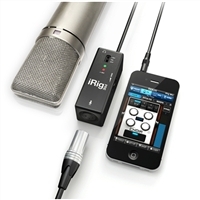 iRig Pre is compatible with any app that accepts audio from the built-in mic, so its perfect for making music, podcasting, recording even shooting video with the Camera app! Use your iPhone or iPad as a vocal multi-effects system with IKs free VocaLive app, as a portable field recorder with IKs free iRig Recorder app, or just let your imagination run wild with hundreds of other compatible apps!iRig PRE is compatible with iPhone 5, iPhone 4S, iPhone 4, iPhone 3GS, iPod touch (5th, 4th and 3rd generation), iPad 3rd generation, iPad 2 and iPad. They all require iOS 4.3 or later.